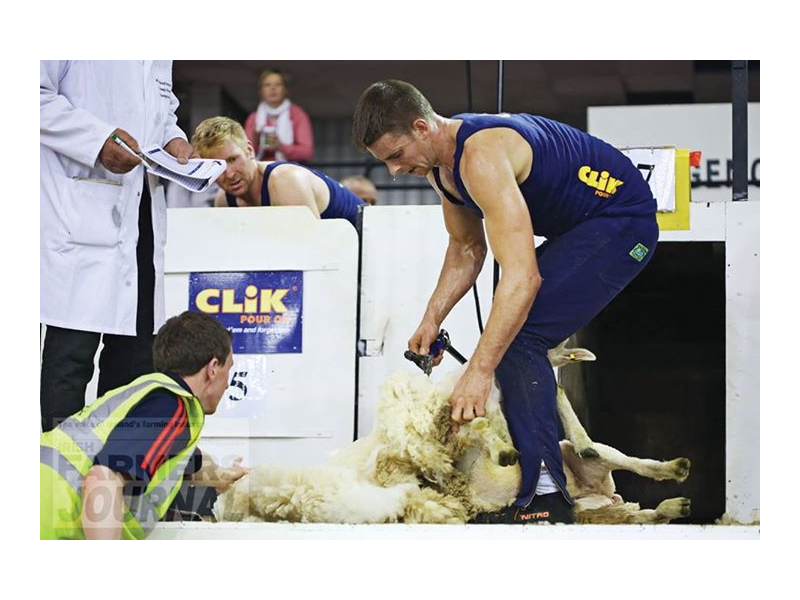 Sheep Shearing comes to the Tullamore Show for the first time, with competitions for Seniors & Juniors and both Blade & Machine Shearing. Ivan Scott, from Kilmacrennan in County Donegal is the holder of the World lamb shearing record. He recently shore 744 lambs in eight hours, in New Zealand, breaking the old record by just two. 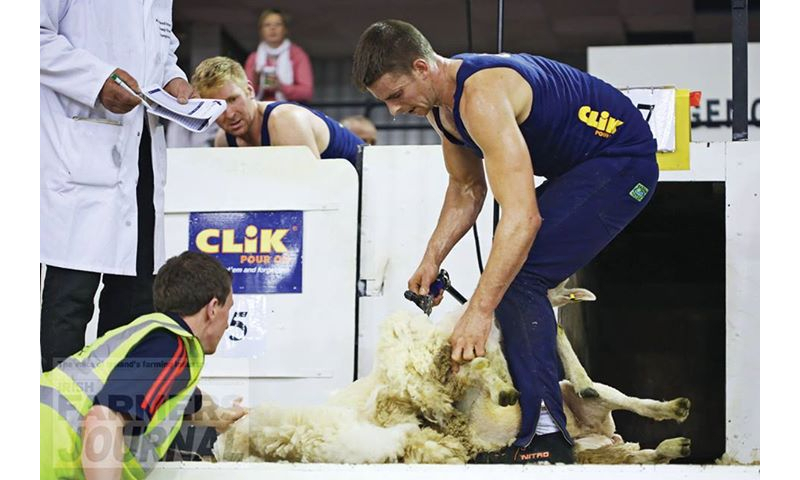 The 30-year-old four-times All-Ireland Champion, is a regular shearer in New Zealand since he was a teenager. Ivan, plus competitors from Ireland and England will be competing and demonstrating their skills in the Tullamore Show. 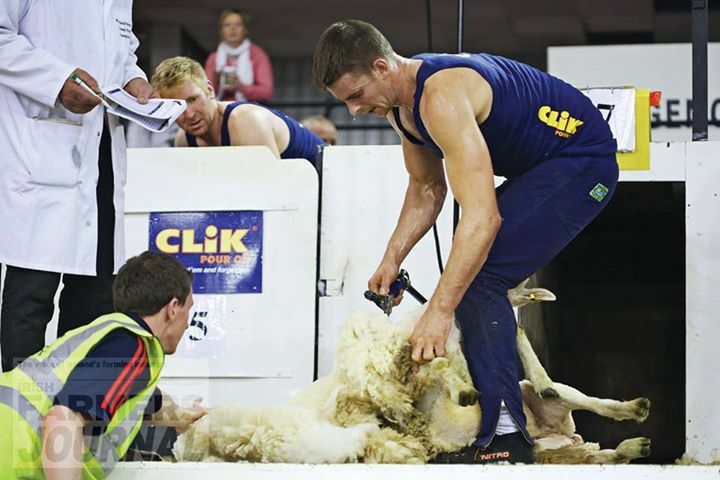 George Graham shall be displaying the ‘Bowen Method’ of shearing on the day; a method used by shearers the world over, holding the world record of shearing 481 sheep in 9 hours. 10.30 am Demonstration -By George Graham -A demonstration of the Godfrey Bone method of sheep searing.